When: Classes will be available two nights a week for 8 weeks, Wednesdays (childcare available) or Thursdays (no childcare available. Participants only need to attend one of the two nights each week. Classes begin February 27th will continue through April 18th. 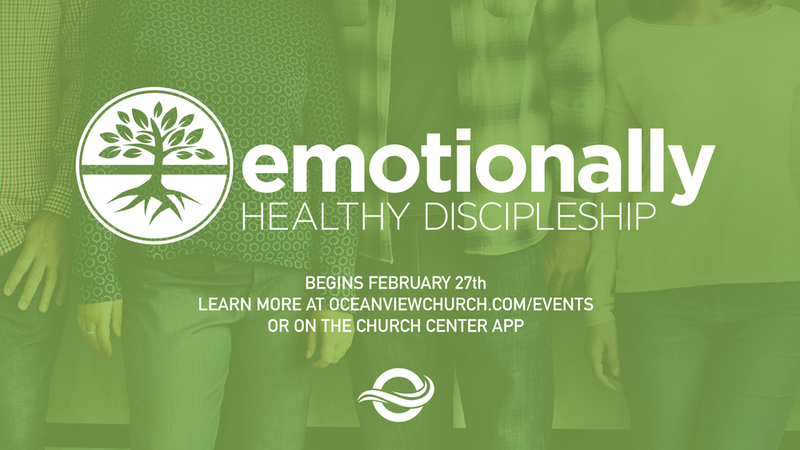 For more information, please [Email DeVita Andrews](mailto:dandrews@oceanviewchurch.com) or call (619) 424-7870.